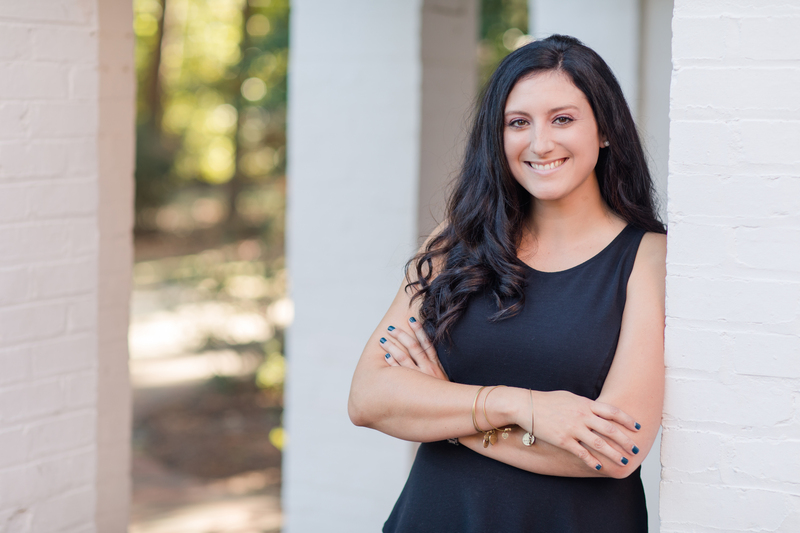 Born and raised in southern VA, Kristin has been a Moore County resident since 2013 and began her real estate career in 2015. She has always been in sales and was looking for a career where she could do something different every day! She enjoys helping people find their new house in the area she calls home. Her favorite thing about Moore County is there is always something going on! From outdoor events to farmers markets and many shopping options, the Pinehurst/Southern Pines area is a great place to shop local! The convenience of being centrally located to many major cities in NC is also a huge plus! Her ideal clients are first time or military buyers. She works closely with clients during and AFTER the sale to make sure they have no question that goes unanswered. Often her clients become her friends after the transaction closes! She began playing Volleyball in middle school and continued into a collegiate setting. Now in her spare time, Kristin coaches volleyball at Sandhills Community College. She has been coaching there since 2015. If you are looking for a great agent that knows the local community, give Kristin a call!